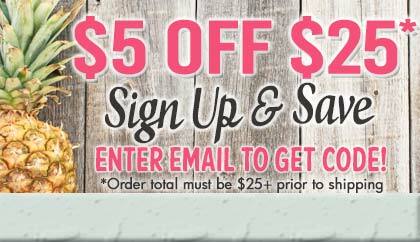 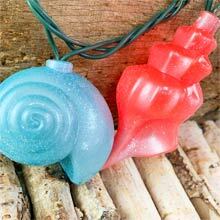 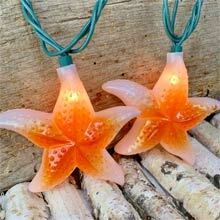 This lantern light string is perfect for anywhere inside or outside! 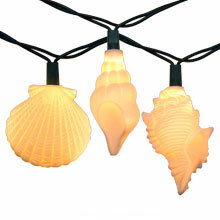 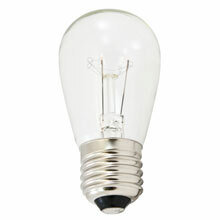 They instantly brighten up a room on or off. 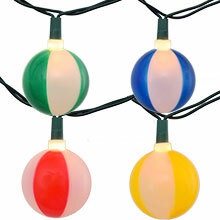 This light set features 10 mini clear bulbs and paper lanterns (2 of each of the 5 colors) spread out on an 11 foot white wire. 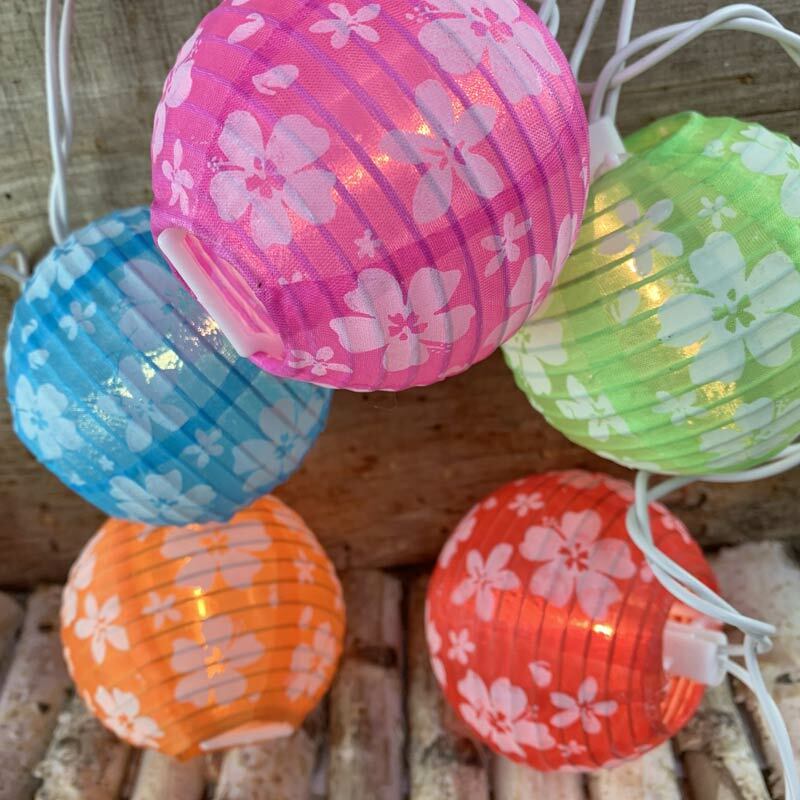 The hibiscus patterned paper lantern string lights are great to set the perfect tropical setting on your patio, deck, camper, kitchen, or anywhere else around your home.